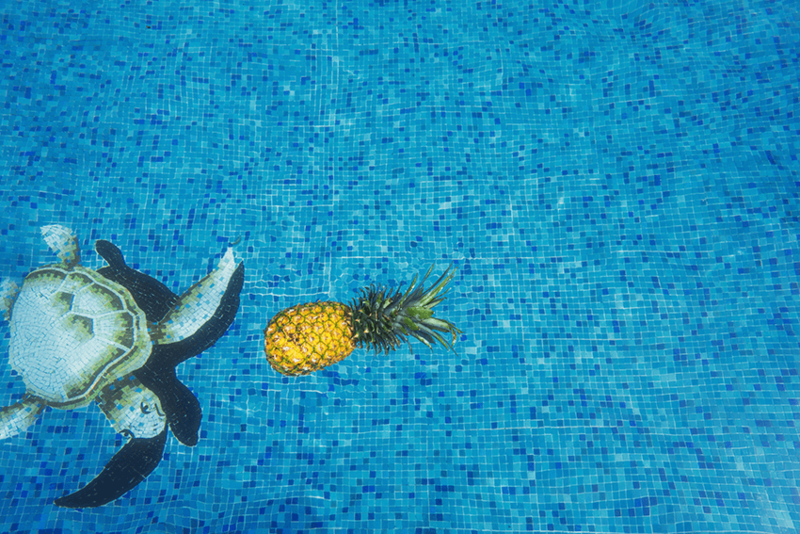 Boats are on the water, the beaches are filling up, and the days are getting longer—it’s almost summer. 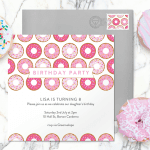 And what better way to celebrate brighter days than with a party? 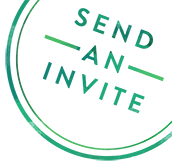 Whether you’re envisioning a laid-back barbecue by the pool or an elegant midsummer night’s soirée, be sure to kick off your party with a festive invitation. 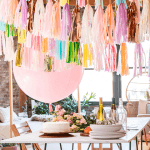 As you begin to brainstorm that perfect design, we’re excited to share what’s trending this season. 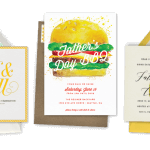 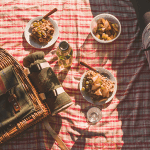 Keep scrolling to see our five most popular summer entertaining templates! 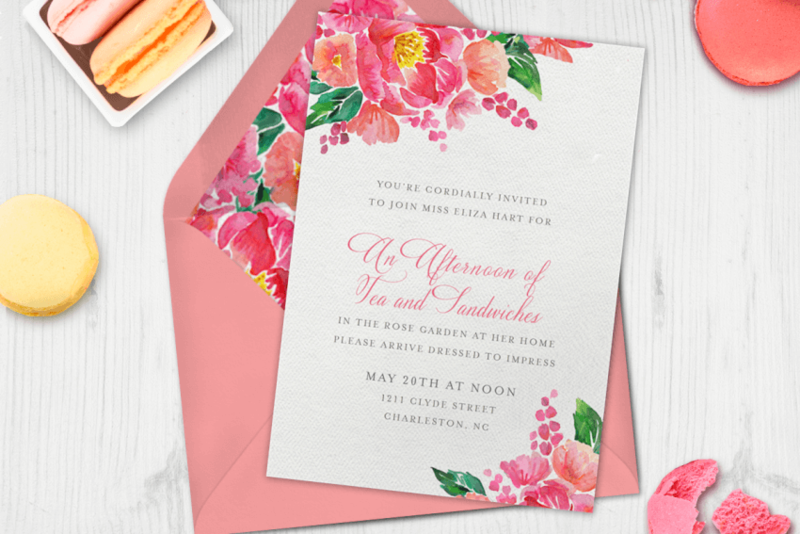 Blossoming with the warmth of summer, this lovely floral template features clusters of airy watercolor peonies that will leave your guests in awe. 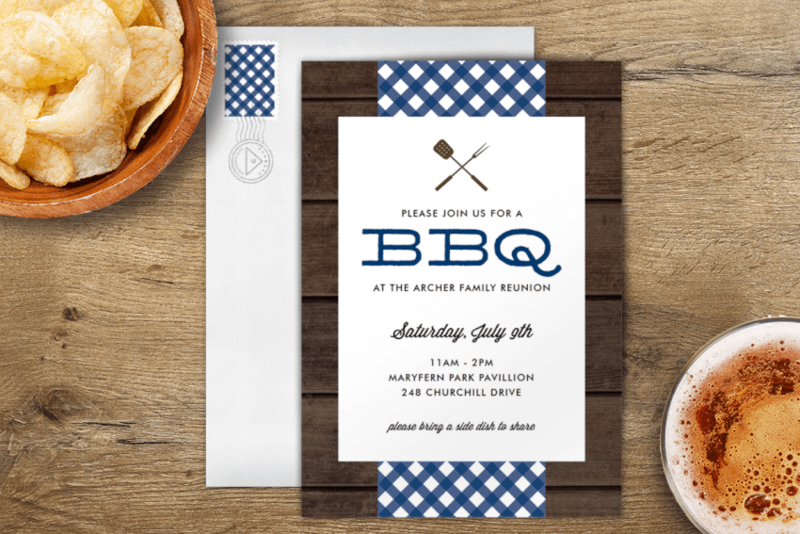 Straight to the point and so enticing, this barbecue-inspired template will have your guests lining up for seconds in no time. 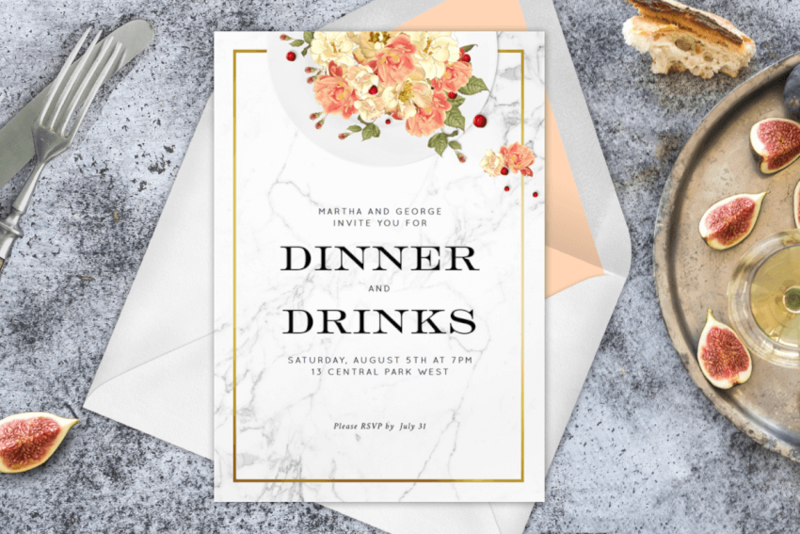 Both classic and chic, this template invites your guests to fill their plates and feast on all that summer has to offer. 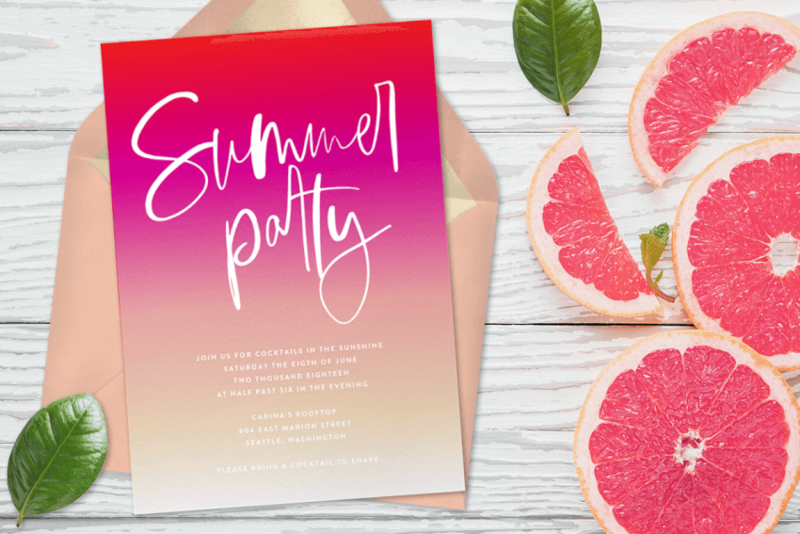 This template beautifully captures the bright hues of summertime sunsets and is featured in three different color gradients. 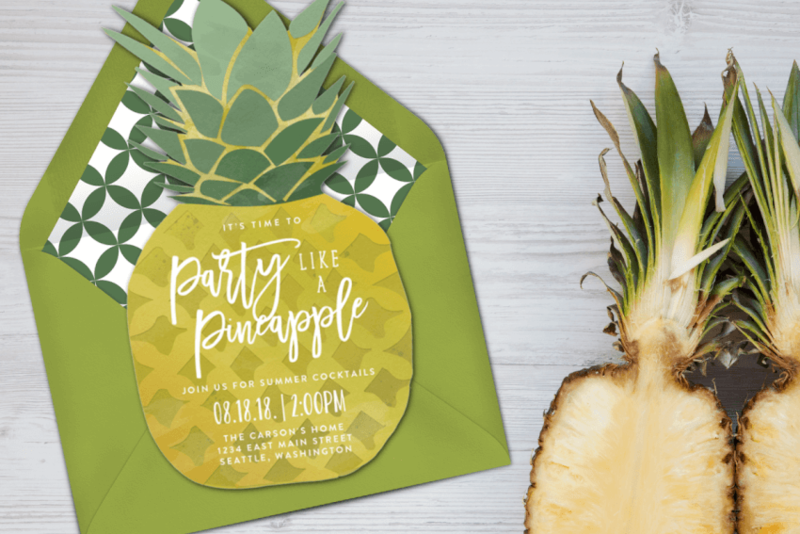 A die-cut pineapple invitation perfect for any tropical summer get-together! 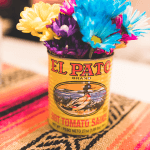 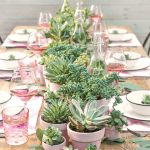 Click here to see Greenvelope’s full collection of summer party templates, or follow along on Instagram to see more inspiration for summer entertaining!